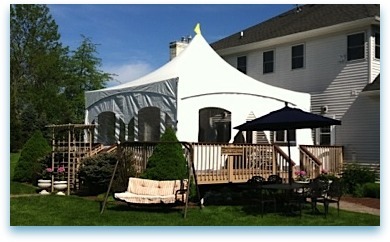 Eagle Tent Rentals is a locally owned and operated party and event rental company based in Whitehouse Station NJ. 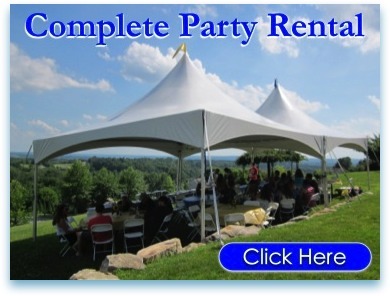 We provide the highest quality party and tent rentals in Hunterdon, Somerset, Warren, Middlesex, Mercer and Morris Counties. Whether you are planning a small intimate gathering or large event, we'll help you make it special with a wide variety of attractive party rental equipment. Our #1 priority is and always will be customer service and we are ready to assist you. 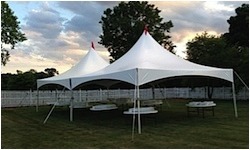 Call us for help with tent layout, chair and table arrangements, entertainment, and every detail in between. 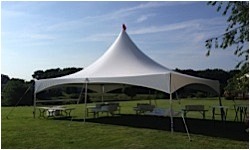 Eagle Tent Rentals offers clean, well maintained, quality party equipment that will impress your guests and exceed expectations. Click here to read our 100+ Google reviews! 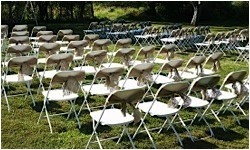 We understand you're planning a special event and our mission is to make all of the planning and execution easy on you. 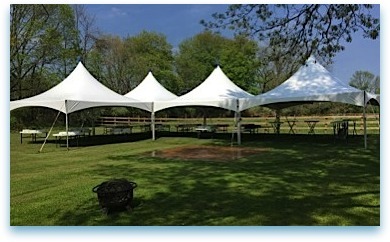 We are more than happy to come to your location to discuss and determine appropriate tent size, occupancy, placement, seating and other small details that will make your individual event a success. Let us put our expertise to work for you! Contact our team for a free, onsite consultation. 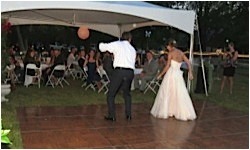 We'll have a better understanding of your needs and space, and you'll benefit from the input and advice of party planning professionals! We are available for on-site consultations 7 days a week.